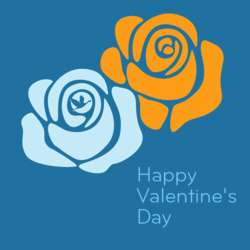 Valentine's Day is celebrated to express love to anyone we are close to. If you have better plans for V-day, we understand, but for the rest of us transplants there is InterNations. Dress up in red (not mandatory) and let's meet at this Dinkytown favorite. We can order food from places around and enjoy good conversation!